Discovery Ridge is a highly desirable southwest community in West Calgary, an area also known as the “Westside.” Host to a majority of single-family homes, there are some but few multi-family developments in the area that have a lot to offer apart from its beautiful location amid the natural landscapes along the Elbow River. This private two bedroom, two bathroom condo features more than 1,000 square feet of living space with forest views from every bedroom. Full listing details can be seen below. 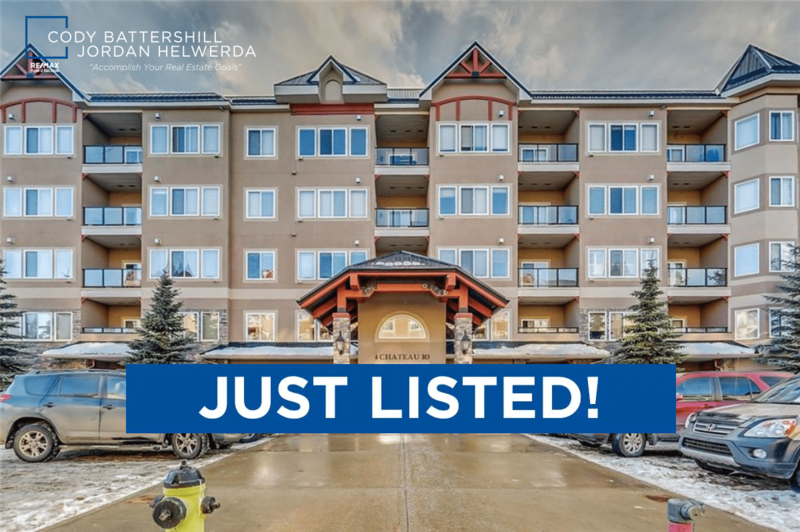 Contact me direct anytime at 403-370-4180 or send a message using our contact form if you have questions or would like to set up a private viewing! 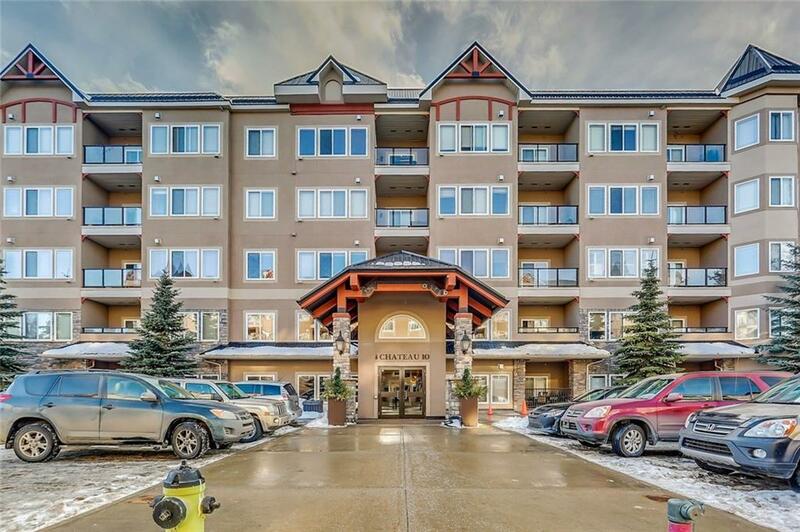 Be at one with nature when living in this beautiful parkside condominium with a stunning location in the Wedgewoods of the sought-after Discovery Ridge community! 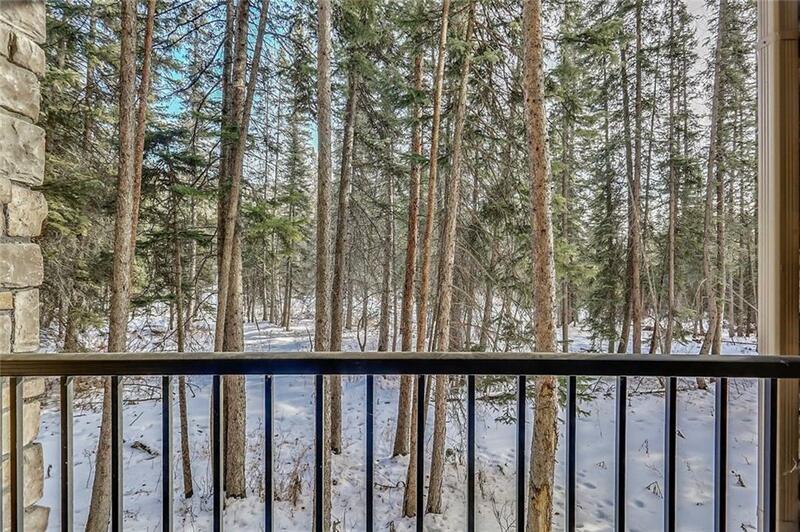 Enjoy full views of the forested reserve from every room in a private setting with an unbeatable value for a 2 bed, 2 bath home with over 1,000 square feet of living space. 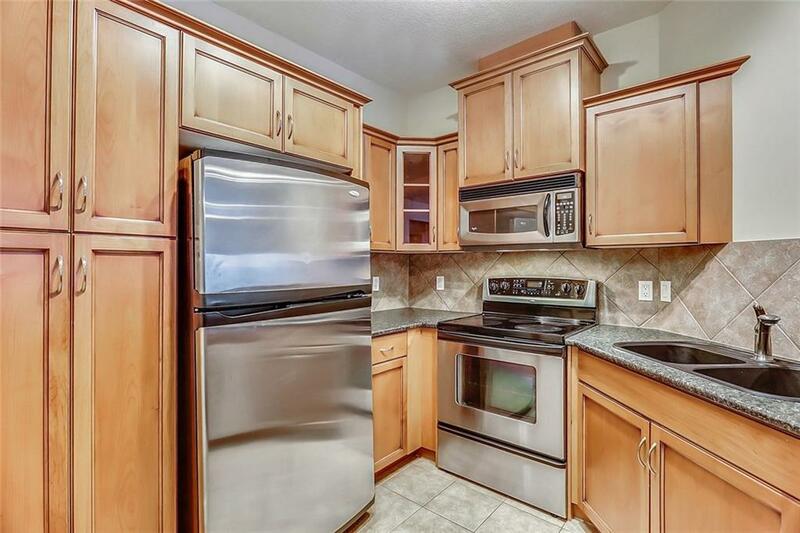 Inside you’ll find oversized ceilings, stainless steel appliances, a gas fireplace, two included TVs, a natural gas line for the BBQ, secluded forest location, master walk-in closet, jetted tub in the ensuite. Comes with in-suite laundry, in-suite storage, underground parking, fitness facility in the complex and a very private location. Condo fees include heat, water and electricity in this pet-friendly building (with board’s approval). Call me today at 403-370-4180 or send a message below and come see what it feels like to be one with nature in one of Calgary’s most sought after southwest neighbourhoods! Contact Westside real estate specialists and experienced REALTORS® in Calgary today to get only the best service, advice and representation the industry has to offer for your next real estate transaction! Call anytime at 403-370-4180 or send us a message below for a prompt, if not immediate response. We are looking forward to serving you and helping you accomplish your real estate plans in West Calgary!